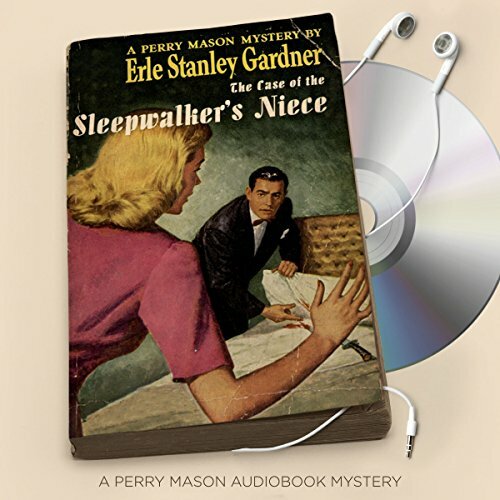 ©1936 Erle Stanley Gardner. Renewed 1963 by Jean Bethel Gardner and Grace Naso. (P)2016 Brilliance Audio, all rights reserved. As usual, much better than the TV episode. Several chuckle worthy moments in a great yarn written by ESG in an completely different era. Narration is good and the story first rate. There is nothing better than watching Perry fight for his clients in court.